We have been busy busy tasting wines and gearing up for Greg's trip to Saint Emilion, Bordeaux. 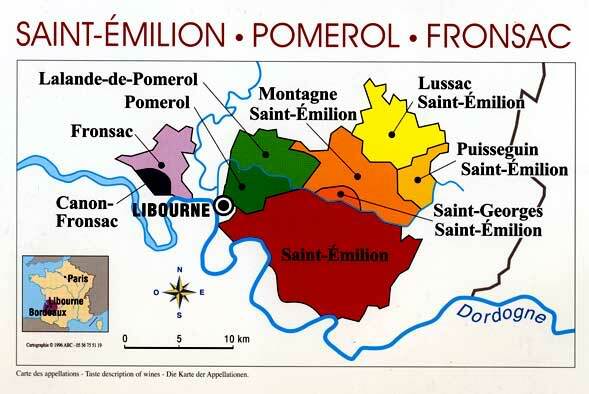 Tonight Greg will embark on a quest to find the coveted 2005 Saint Emilion Grand Crus. Parker gave 2005 Saint Emilion vintage a 99. 99!! We've been hearing for months that there are no 'vintages of the century' left. But alas, Greg will leave no stone unturned. He will spend the mornings journeying across the right bank scouring the lands. The afternoons will find Greg in cellars, tasting, sipping, thirsting for 05s. He will experience sleepless nights hunting down the creme de la creme of Bordeaux wines. Shall he succeed, HOFWs will be rapturous in this first of many quests! Shall he fail....well let's just not go there. So let's all bow our heads, cross our fingers, and wish for nothing short of a miracle! Godspeed Greg. Godspeed.